Morgan Taylor Nail Polish Mauve your Feet 15mLMatadora Collection - Fall 2017 Regular polish with maximum coverage. Gelish UV gel polish in color Mauve your Feet.Matadora Collection - Fall 2017 UV gel polish lasting up to 3 weeks. Shellac UV polish in color Hypnotic Dreams is a UV nail polish that last over 14 days. Opaque color. The brush is flat for an easier application. Nightspell Collection. 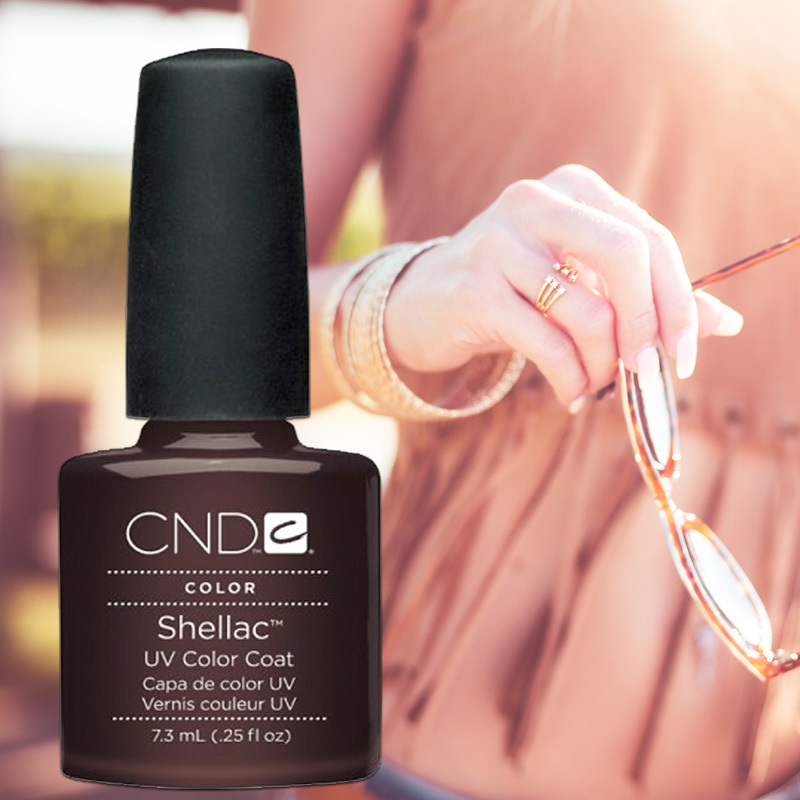 Shellac UV polish in bronze color Leather Satchel is a UV nail polish that last over 14 days. Collection Craft Culture for Fall 2016. The color is metallic. The brush is flat for an easier application. Shellac UV Polish Untitled Bronze is a UV nail polish that last over 14 days. Art Vandal collection. The color is opaque. The brush is flat for an easier application. 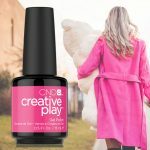 Shellac UV Polish Naked Naiveté is a UV nail polish that last over 14 days. Contradictions Collection Fall 2015. The color is opaque. The brush is flat for an easier application. Shellac UV Polish Safety Pin is a UV nail polish that last over 14 days. Contradictions Collection Fall 2015. The color is opaque. The brush is flat for an easier application. 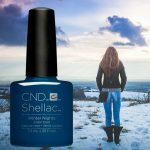 Shellac Field Fox Beige is a UV nail polish that last over 14 days. The bottle color fits perfectly with the color once the nails are painted. The color is opaque and is part of the Fauna & Flora Collection. The brush is flat for an easier application. 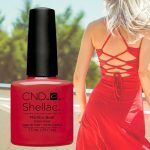 Shellac is a UV nail polish that last over 14 days. The bottle color fits perfectly with the color once the nails are painted. The color is opaque and is part of the Fauna & Flora Collection. The brush is flat for an easier application.